Super Typhoon Haiyan, which ravaged the Visayas Region on 8 November 2013, was one of the world’s strongest storms to make landfall, and caused the biggest humanitarian crisis in the country’s history. It left at least 10,000 people dead and caused upheaval to 14 million people, of which 5.4 million were children. Up to 80 per cent of the buildings and homes in its path were destroyed, displacing four million people. 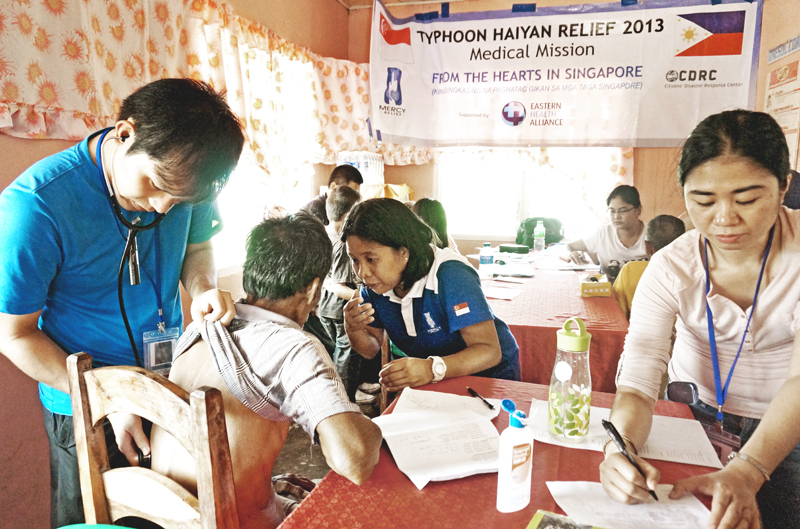 Mercy Relief’s response team, already on the ground following the Bohol earthquake, were able to respond immediately with emergency aid.